Today’s guest post comes from Bradley Kuhn, President of Software Freedom Conservancy. Conservancy and Google Summer of Code have had a long history as partners and in many cases Conservancy has made it possible for organizations to participate in our program. Read on for more details on how becoming a member of Conservancy can benefit your project in Google Summer of Code and beyond. 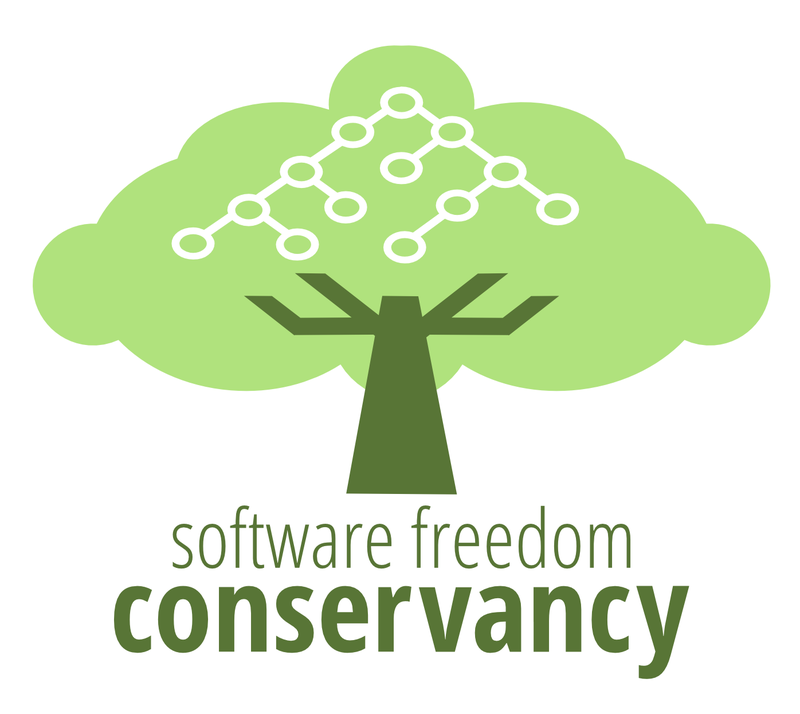 Software Freedom Conservancy, Inc. is a 501(c)(3) non-profit charity that serves as a home to Open Source and Free Software projects. In this post I'd like to discuss what that means and why such projects need a non-profit home. In short, Conservancy seeks to makes the lives of Free Software developers easier and it gives contributors much less administrative work to do outside of their area of focus (i.e., software development and documentation). 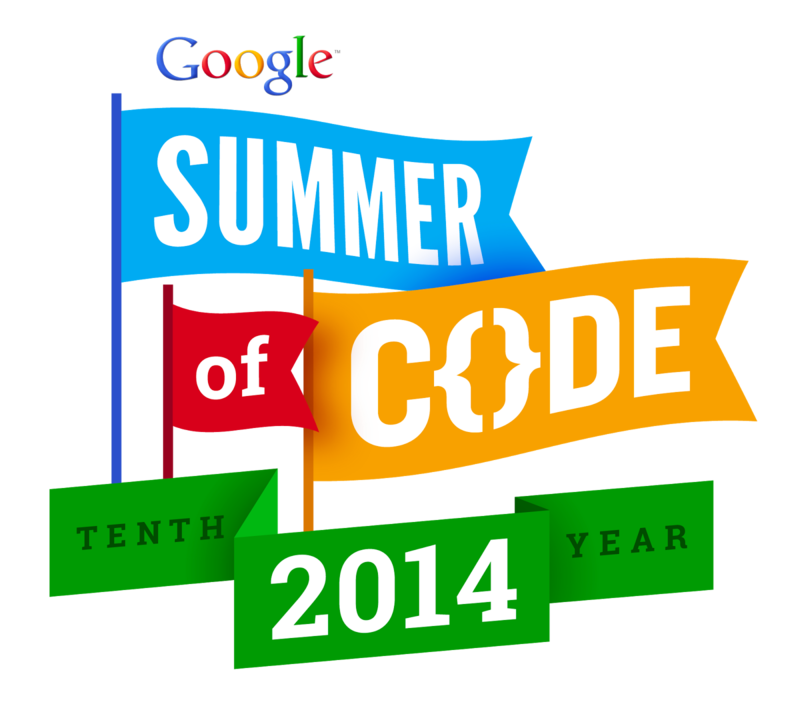 Google Summer of Code (GSoC) is a great example to show the value a non-profit home brings to Free Software projects. GSoC is likely the largest philanthropic program in the Open Source and Free Software community today. However, one of the most difficult things for organizations who seek to take advantage of such programs is the necessary administrative overhead. Google invests heavily in making it easy for organizations to participate in the program (for instance, by handling the details of stipend payments to students directly). However, to take full advantage of any philanthropic program, the benefiting organization has some work to do. For its member projects, Conservancy is the organization that gets that logistical work done. Google donates $500 to the mentoring organizations for every student it mentors. However, these funds need to go somewhere. If the funds go to an individual, there are two inherent problems. First, that individual is responsible for taxes on that income. Second, funds belonging to an organization as a whole are now in the bank account of a single project leader. Conservancy solves both those problems. As a tax-exempt charity, the mentor payments are available for organizational use under its tax exemption. Furthermore, Conservancy maintains earmarked funds for each of its projects. Conservancy keeps the mentor funds for the Free Software project, and the project leaders can later vote to make use of the funds in a manner that helps the project and Conservancy's charitable mission. Often times, projects in Conservancy use these funds to send developers to important conferences to speak about the project and recruit new developers and users. Google also offers to pay travel expenses for two mentors from each mentoring organization to attendGSoC Mentor Summit. Conservancy handles this work on behalf of its member projects in two directions. First, for developers who don't have a credit card or otherwise are unable to pay for their own flight and receive reimbursement later, our staff book the flights on Conservancy's credit card. For the other travelers, Conservancy handles the reimbursement details. And on the back end, we handle all the overhead issues in requesting the POs from Google, invoicing for the funds, and tracking to ensure payment is made. GSoC coordination is just one of the many things that Conservancy does every day for its member projects. If there's anything other than software development and documentation that you can imagine a project needs, Conservancy does that job for its member projects. This includes not only mundane items such as travel coordination, but also issues as complex as trademark filings and defense, copyright licensing advice and enforcement, governance coordination and mentoring, and fundraising for the projects. Some of Conservancy's member projects have been so successful that they've been able to fund developers’ salaries — often part-time but occasionally full-time — for many years to allow them to focus on improving the project's software for the public benefit. If your project seeks help with regards to handling its GSoC funds and travel, or anything else mentioned on Conservancy's list of services to member projects, Conservancy is welcoming new applications for membership. Your project could join Conservancy's more than thirty other member projects and receive these important services to help your community grow and focus on its core mission of building software for the public good.